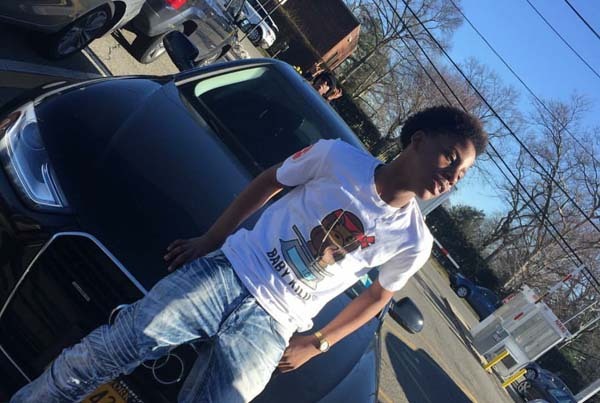 Jalen Whitaker stage name (Bando2x) born December 13th in Westbury, New York 14. He’s a young upcoming rapper and is very talented for his age. He was inspired by his father and a couple rappers who are a little older than him like Lil Durk, LA Capone, Lil Yachty , Duwap Kaine , Etc,. He looks foward to blowing up this summer as his songs like “The Lies” & “Frosty” continue to blow up. Listen to his latest songs on Soundcloud and Youtube. He has Over 20k Views on Soundcloud and Youtube.